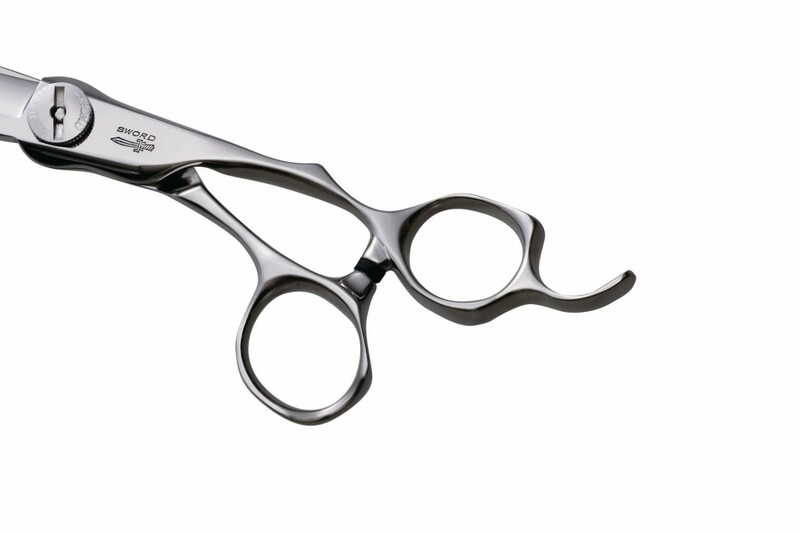 The focus of designing the “Sword” series was to take into consideration the importance of ergonomics by redefining the three-dimensional handle. 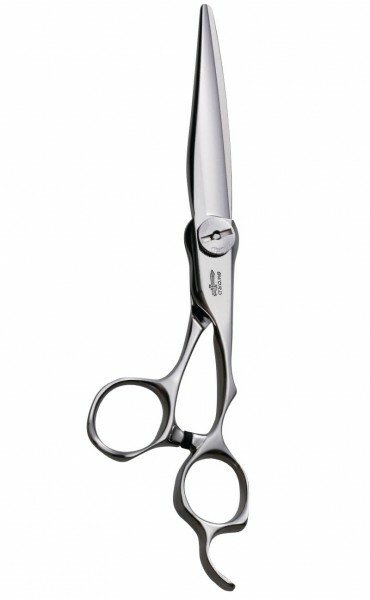 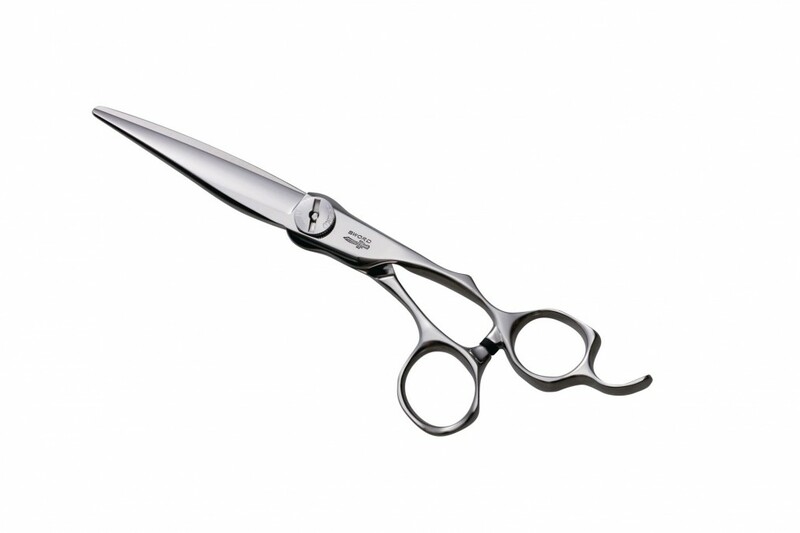 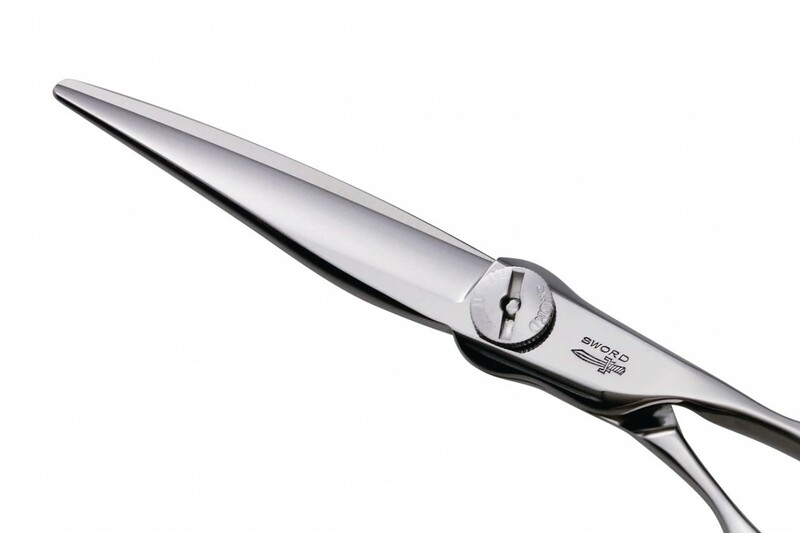 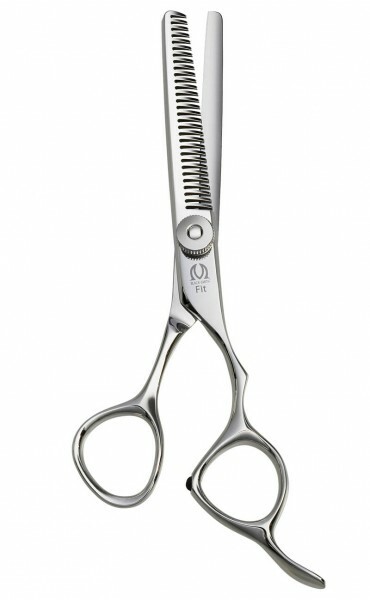 A built in ball bearing made from carbon resin provides the smoothest feeling in a scissor that has ever been achieved. 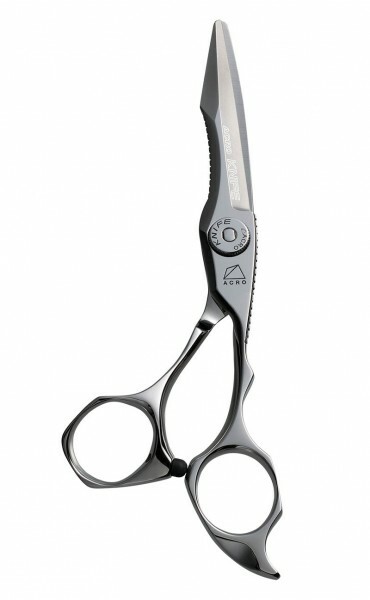 These scissorswere developed with an ergonomic design aimed at preventing wrist/carpal tunnel issues. 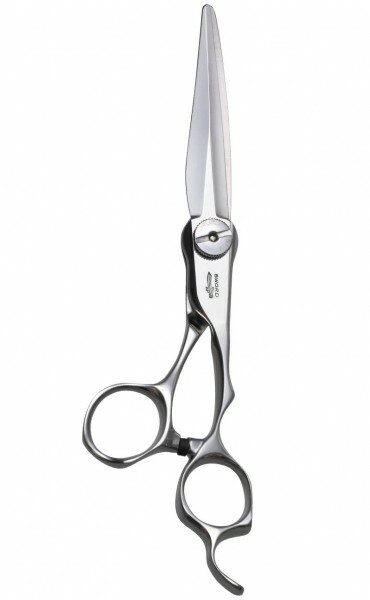 We have reconsidered the location of the thumb-which is shorter than the other fingers-to make these scissors easier on the hands, locating the finger holes in the most natural place.